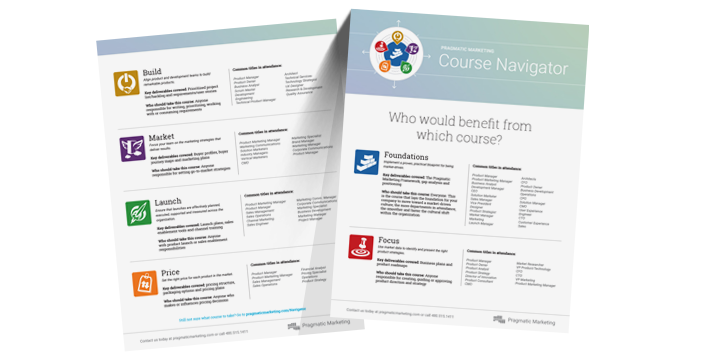 Who would benefit from which course? We love all of our courses and think you will too. But want to know the best place to start based on your role, responsibilities and current struggles? Then watch this short video for helping building the right curriculum for you. Pragmatic Institute courses are offered all around the world.